Scotland’s energy minister will launch the annual Offshore Decommissioning Conference in St Andrews today. 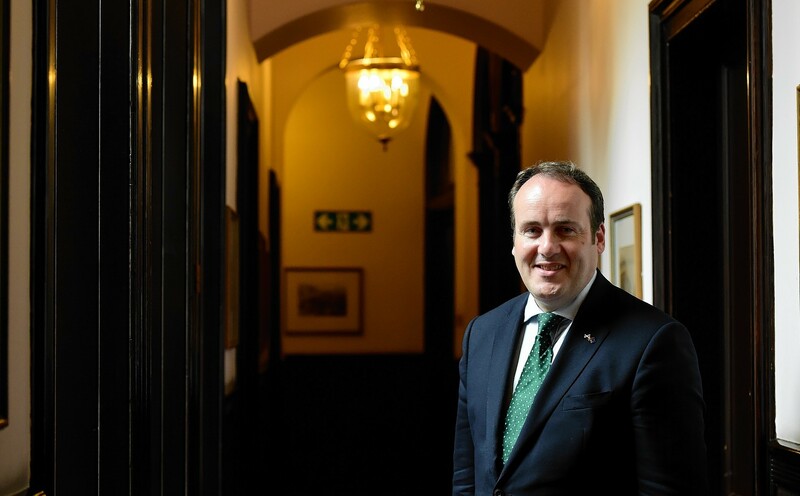 Paul Wheelhouse said the event was the highlight of the decommissioning sector’s calendar and that the government would continue to support the industry. More than 450 delegates are expected to attend the two-day conference at the Fairmont Hotel near St Andrews, organised by industry bodies Decom North Sea (DNS) and Oil and Gas UK (OGUK). 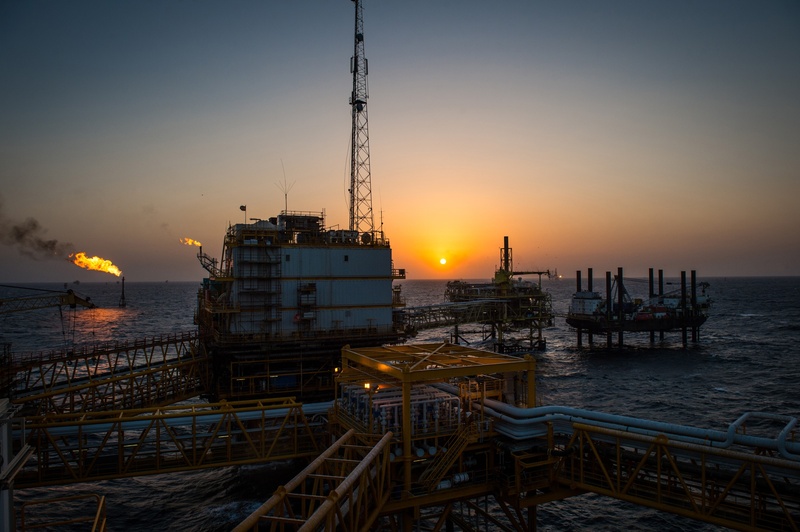 Speakers and guests will discuss initiatives aimed at helping the industry reduce the cost of decommissioning. The Scottish Government launched the Decommissioning Challenge Fund (DCF) in February 2017 with the intention of improving ports and supporting innovative salvage and transport methods. Grants worth £4.8 million were dished out to support various projects last year. In August, Mr Wheelhouse was in Aberdeen to pledge a further £5m for the third round of the DCF. Mr Wheelhouse said: “I am delighted to be launching the Decommissioning Conference in St Andrews. It is undoubtedly a highlight of the decommissioning supply chain’s calendar, and I can see from those attending and those leading the sessions that it is going to be a stimulating and productive couple of days. “Events such as this conference are essential to bring the industry together to share expertise, to bring about new partnerships, and to foster collaboration. “The Scottish supply chain can already boast many successes in terms of areas like well-plugging and abandonment, but we are keen to maximise the opportunity for the supply chain across the full process. DNS chief executive John Warrender said: “The Offshore Decommissioning Conference supports Decom North Sea in its work to connect capability with opportunity; not least by explaining and promoting the initiatives that have the potential to benefit the industry. Mike Tholen, upstream policy director at OGUK, said: “It is exciting to see how quickly the decommissioning industry is maturing and I am confident that the conference will show case’s the UK capabilities as a leader in oil field services from exploration through to decommissioning.